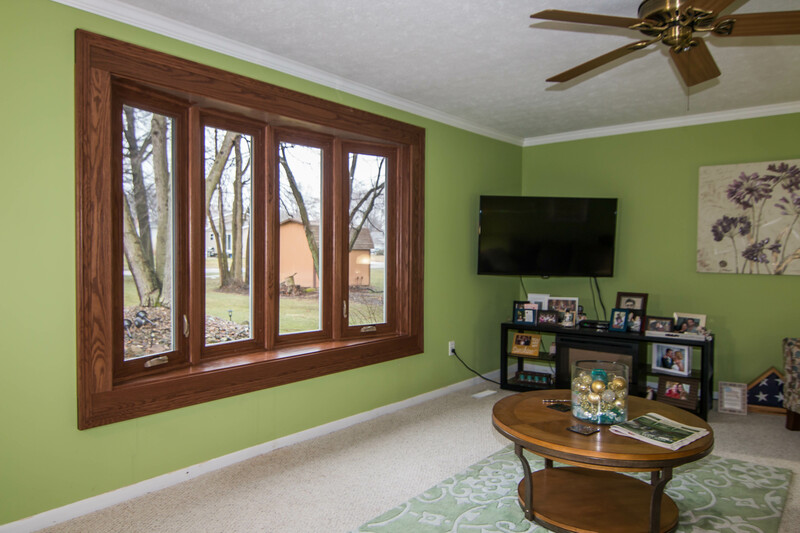 Every homeowner in Lakewood, Ohio can use windows, siding, doors, and roofing. Installing these products can make your home more efficient and even increase its value. While there are plenty of exterior remodeling companies here in the area, you won’t find comparable products from company to company. So, what do homeowners need to look for with these products to receive the best value possible? 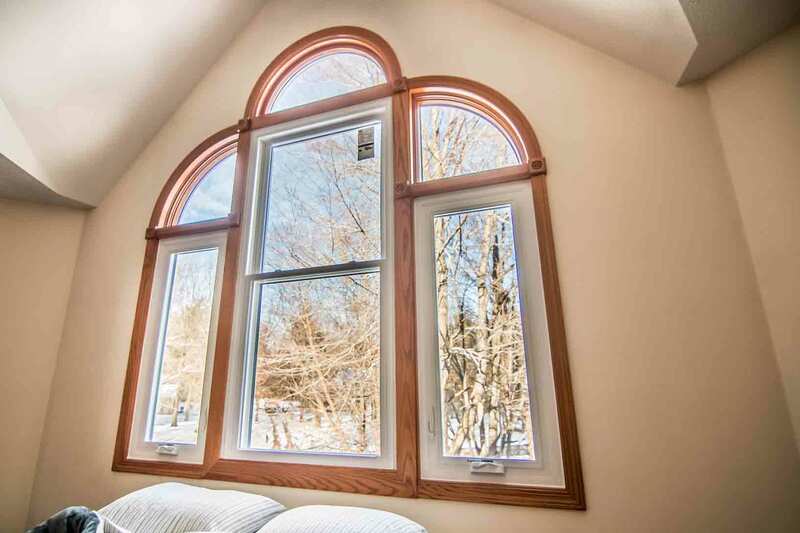 The quality of your new windows makes a big difference in performance as well as price. While there are bargain window products available, this choice often results in problems in the end. 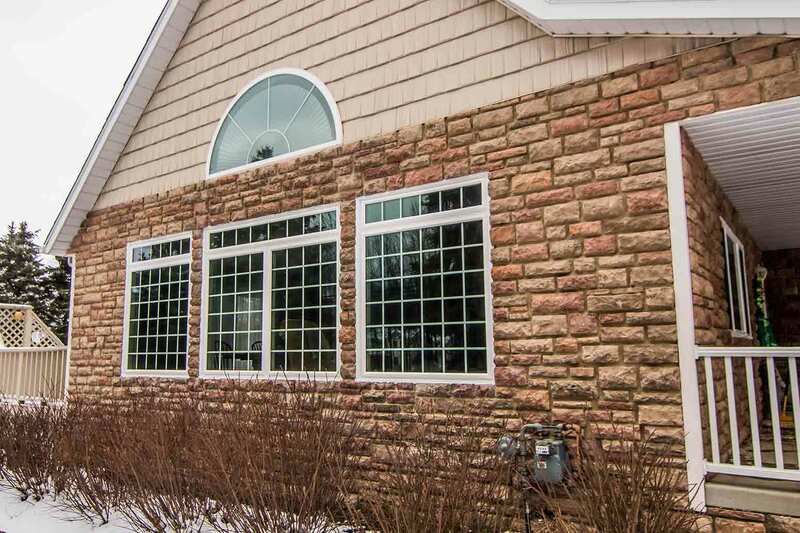 UWD offers quality home windows at an exceptional value and fair price tag. The vinyl frames are engineered with top-of-the-line ingredients. Lower quality windows are prone to peeling, warping, and cracking. 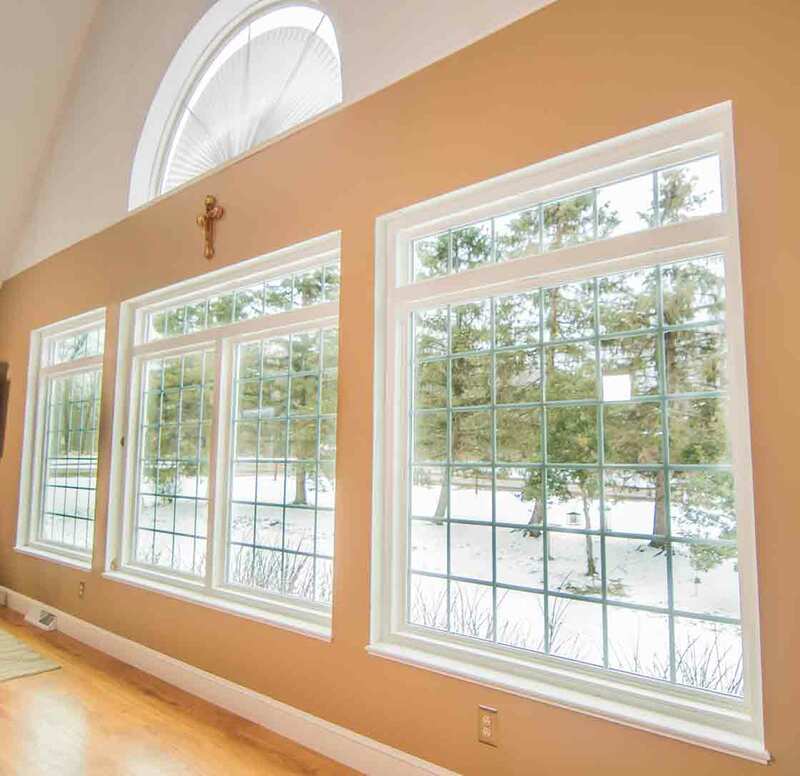 High quality windows, such as UniShield® from UWD, will withstand the elements here in Lakewood. Our True Lifetime Warranty offers protection against pieces, parts, vinyl colors, and more. We back up our window products and guarantee performance. 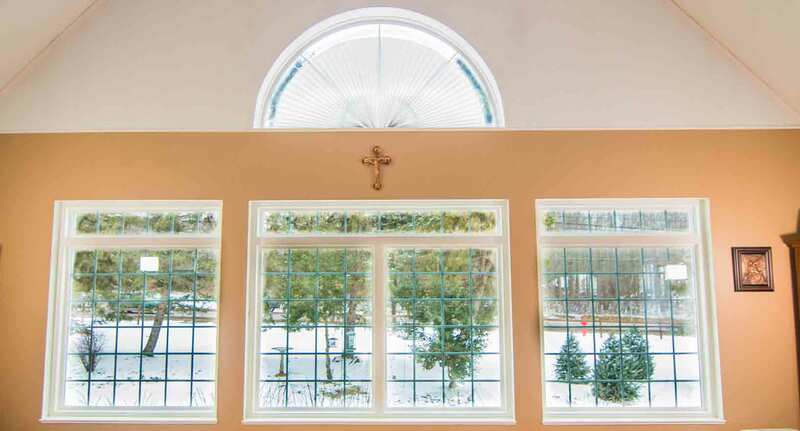 How does a UniShield® window exceed performance expectations? 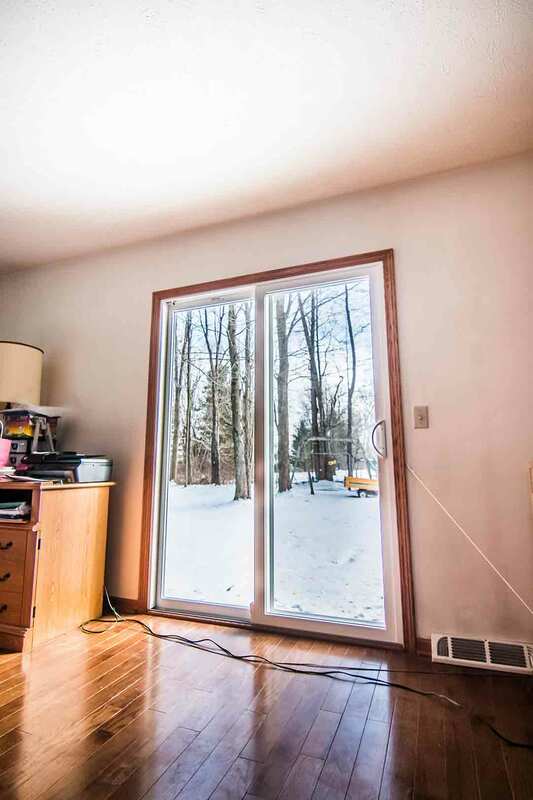 Its glass package is designed to lower utility bills and keep your home warm in the winter and cool in the summer. Argon and krypton gas maximizes the efficiency of the window, while low-e glazing blocks out UV rays from making its way inside of your home. These products are certified by Energy Star and can help homeowners save up to $465 per year on utility bills. UniShield® is energy efficient, but don’t forget that you can customize your its aesthetic options exactly as you choose. Custom vinyl colors complement your home from top to bottom, while decorative glass options can enhance its appearance while adding privacy at the same time. Lastly, UWD will install your project to ensure maximum efficiency and performance by reducing drafts. Who says that your new exterior can’t be beautiful and functional at the same time? 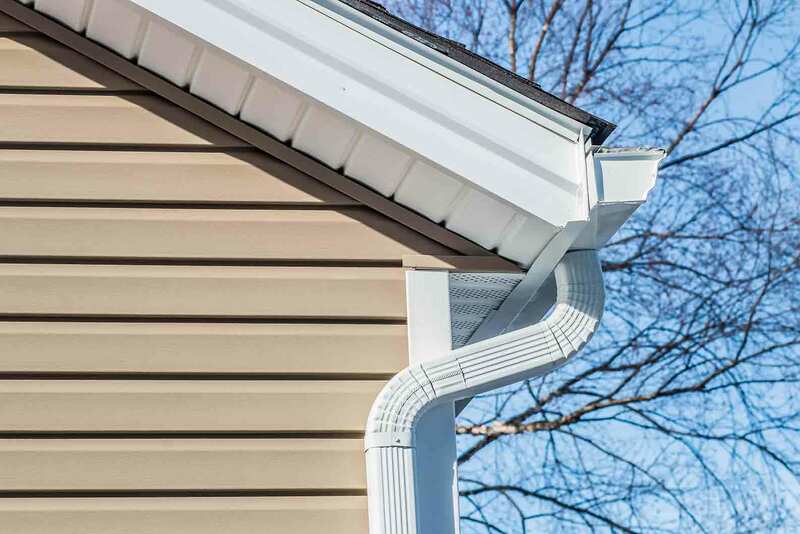 This is exactly what you’ll get from UniShield® siding from UWD. Every panel is meticulously designed to block out moisture, which can promote mold and mildew growth. The panels are engineered with heavy-gauge plastic that won’t peel away or bend from strong winds. Panel widths of up to .46” are available, along with XXL length for a seamless blend. When UWD installs your new exterior, you’ll find that UniShield® panels protect every nook and cranny of your home—and it makes it look more beautiful to boot. One of the most exciting aspects about upgrading your exterior is choosing its aesthetic design. There is no shortage of visual upgrades with UWD, and homeowners can choose from over 10 colors to complement their curb appeal. Those who choose UniShield® are nothing short of impressed with the beautiful hues available in shades of blues, greens, greys, and more. Additional upgrades are also available, such as vinyl shakes. These shakes look like authentic cedar with details down to the wood grain details. We guarantee the vibrancy of UniShield®’s siding with our True Lifetime warranty. 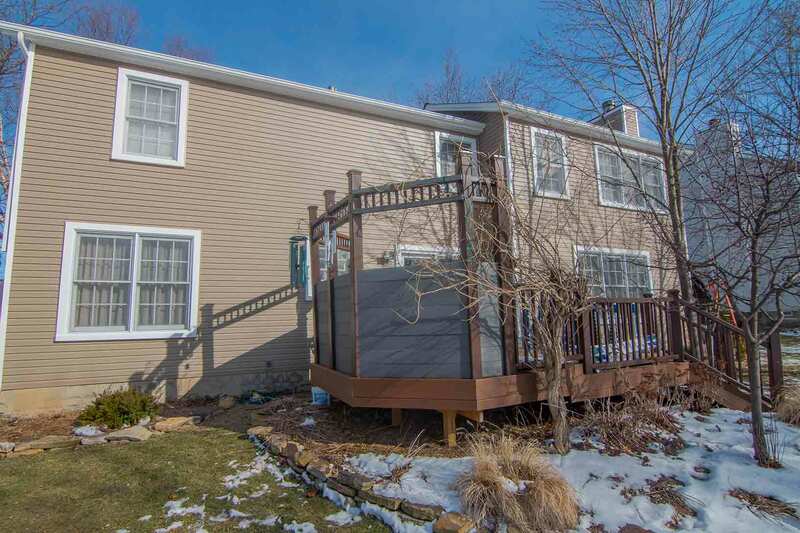 The color of your siding will remain bold and bright for up to 20 years. Have you had a look at your roof lately? A solid roof is an important component of any home. If you’ve put off upgrading your roof due to poor value and unaffordable prices, UWD has something new to offer Lakewood homeowners: Owens Corning. Owens Corning is perhaps the most trusted brand with roofing products. Every product comes together to create a top-of-the-line system that can’t be beat by the competition. The asphalt shingles are heavier and more durable than other options you’ll find, and SureNail technology keeps every single shingle in place—even in high winds and heavy storms. Below the asphalt lies other essential roof components, such as a water barrier system. ProArmor underlayment from UWD blocks out moisture from reaching your roof deck, which can quickly result in moisture damage and wood rot. Every layer of your roof plays a role in its performance. Once you pick the perfect system for your roof, consider your color selection from Owens Corning, including a variety of beautiful hues inspired by nature, such as mountains, deserts, forests, and more. Every home in Lakewood has a front door. But does your door stand out from the rest? If your door is failing you on both aesthetics and efficiency, turn to UWD to turn your entry door around. 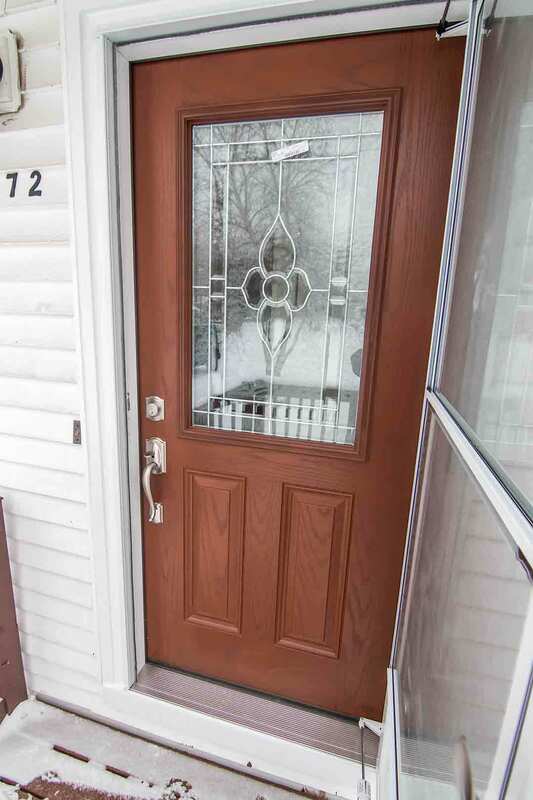 New door installation is the quickest way to make a statement, and it can also help control indoor air temperature during the summer and winter. The polyurethane foam core included in our doors will make it more energy efficient. Its professional installation also creates an airtight seal, blocking out drafts and keeping your energy bills in check all throughout the year. 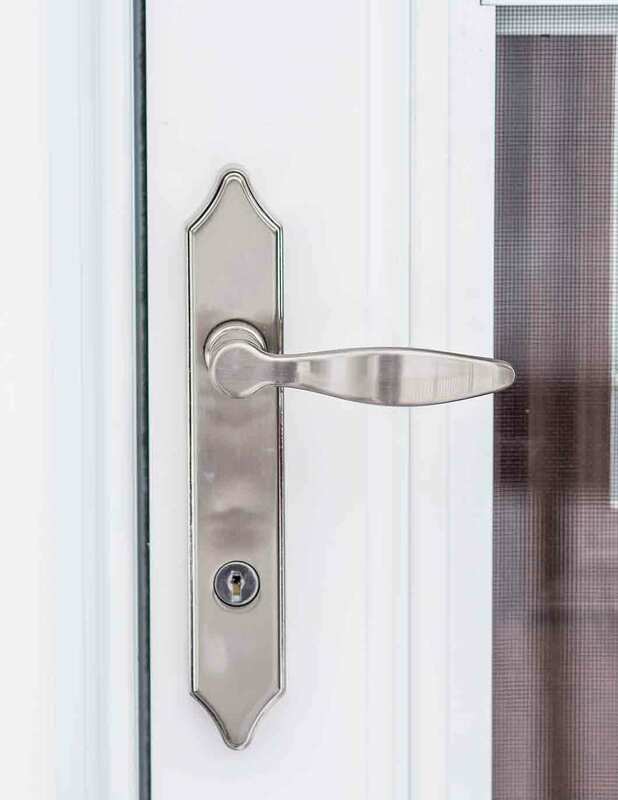 If you’re concerned about enhancing your curb appeal with a new door, you won’t be disappointed with either steel or fiberglass door materials. Both are available at UWD and offer exceptional durability, maximized efficiency, and beauty that’s bound to turn heads. Steel offers an impressive return on investment, while fiberglass is designed with reinforced skin to prevent dents, dings, and scratches. No matter how you choose to upgrade your exterior, you’ll find premium products at the best value available in Lakewood. Contact us today for your free in-home estimate.